Final wrap up of the Uke Festival tonight. Kickoff at 18.15 today for the match against Saracens. A few seats still available. 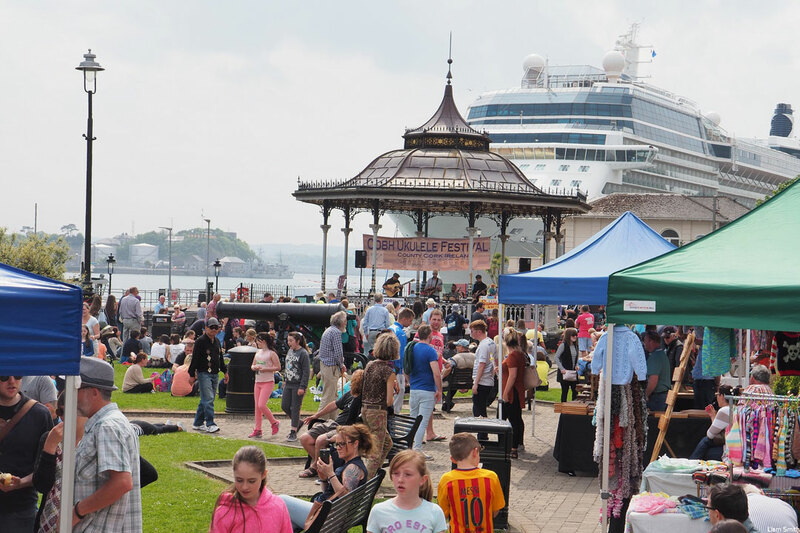 This weekend sees the Cobh Ukulele Festival hitting the town and the Donk.